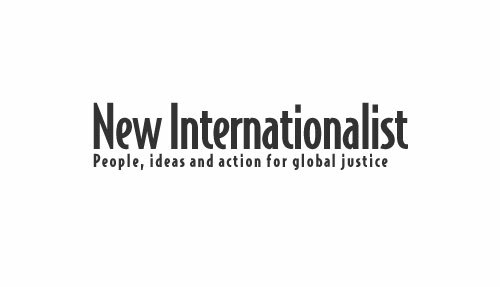 New Internationalist is a campaigning media organization that explores and tackles issues of inequality and global and environmental justice, through its monthly magazine, books and website. The organization has a long history of selling publications through its mail-order operation and gradually started to introduce fairly traded, organic and eco ranges into the New Internationalist Shop. In 2015 the Ethical Shop replaced the New Internationalist Shop. The Ethical Shop was created to work with like-minded organizations to sell a wide range of ethically sourced goods. In this section you can find the books, calendars and diaries that the New Internationalist has become famous for. The New Internationalist Co-operative manages the Ethical Shop in order to help raise extra funds to continue their work campaigning against injustice and so that you can shop with a conscience. For order queries you can email or telephone 01420 525544 between 9am and 5pm Mon-Fri year round, and 9am and 4pm on the last two Saturdays in November and the first two Saturdays in December. eBook: Under An African Sky: A journey to the frontline of climate change.